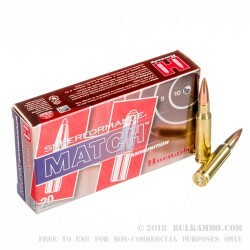 Superperformance ammunition from Hornady was designed by Hornady as a higher velocity variant for a variety of rifle calibers. The engineers utilize special propellants that increase the duration of peak pressure. The powder burns faster than the traditional powders used in these calibers, but are specially concocted to ensure that the ordinary peak pressures are not exceeded which keeps them within the SAAMI specification guidelines. The result of this Hornady recipe is higher velocity, sometimes 100-200 feet per second higher than the same weighted loads in other product lines. 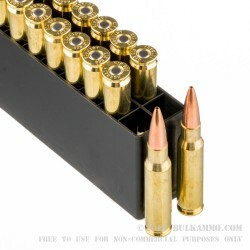 Superformance ammo can be safely used in all .308 Winchester rifle platforms, but it was designed for most effective use in bolt-action rifles. 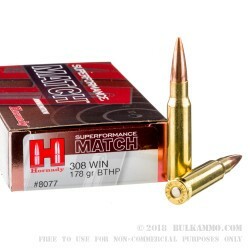 If you intend to use this ammunition in your gas operated semi-automatic rifle chambered for .308, you should read this short article from Hornady's engineers about suggested modifications for optimal performance and also details different results that they found in testing this ammo in semi-automatic firearms. 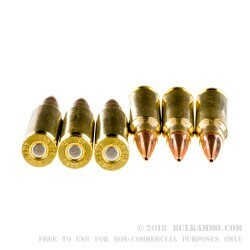 this ammo produces much tighter groups than the 168gr from my 98b.